When you first get started, things will probably be a little slow and it will take time and effort to get things going. For best results, marketing your products on different channels like social media, content and SEO. Even as you make use of all these channels, it will take time and a little bit of tweaking here and there to get the hang of it. 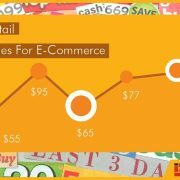 The more time and effort you put into promoting your online store, the more sales you will incur. The most important aspect of online business is choosing the right niche market to target for your business to succeed. If you pick a small niche the competition will be less and you will have a better chance of connecting with potential buyers. But, one downside is that the customers will be smaller. So, it is best to balance the level of competition along with the size of the market. 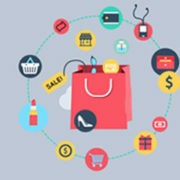 Location plays an important role in online sales. The cost and logistics of delivery must be added to your planning. 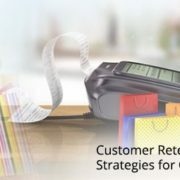 The best way to maintain and get more customers is with the customer service you offer. When purchasing from a website, people want that reassurance so that they can shop with confidence. 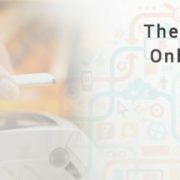 One technique to improve selling online is if the customer is not happy or satisfied with the product, you will refund them. Having proper security verified by trusted third parties is another way you can assure customers that your website is safe and secure, especially when you handle credit card information or online payments. When someone visits your website, you need to grab their attention as quickly as possible. So, bombarding them with a registration form or making the navigation complicated will only make them leave as fast as they came. 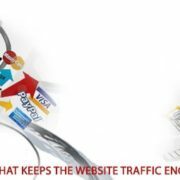 Trying to collect a lot of information about your potential customer will only delay their buying process which will only make them lose patience and move on to another website. 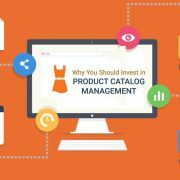 Another way to make it easy for people to buy is by giving relevant information in the descriptions and titles so that they can have enough knowledge of the products they are buying. Promoting your store is the best way to attract new customers and help them take the next step to purchase. An impeccable website or blog alone will not be enough to attract customers. 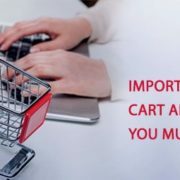 Some ways how you can promote your store is by asking influencers to review your products and also writing relevant articles or blog posts on your site. You can make use of Google Analytics to keep a track of all activities and see which sources are bringing you the customers and which are converting to sales. Social media is king when it comes to promotion of sales. Using various platforms will help you reach a wider audience and engage with potential customers easily. Patience is key when it comes to online businesses. Building an audience is not a joke and will be challenging, but the rewards you get back will be worth it. 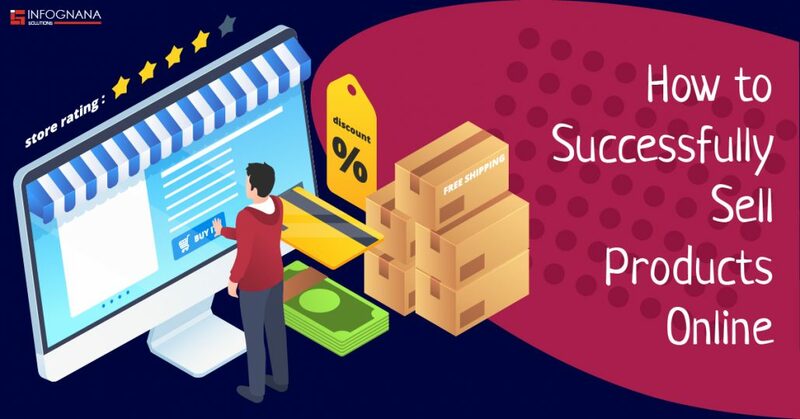 We at Infognana Solutions can help you with a number of eCommerce solutions like product upload, catalog management, image processing and many others that will help boost business. 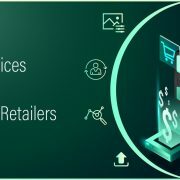 If you’re interested take a look at our website Online Retail Services | Product Catalog Management and get in touch with us today!